Black Mountain was once the home of the dwarves who mined it for it's rich deposits of gold and mithral. 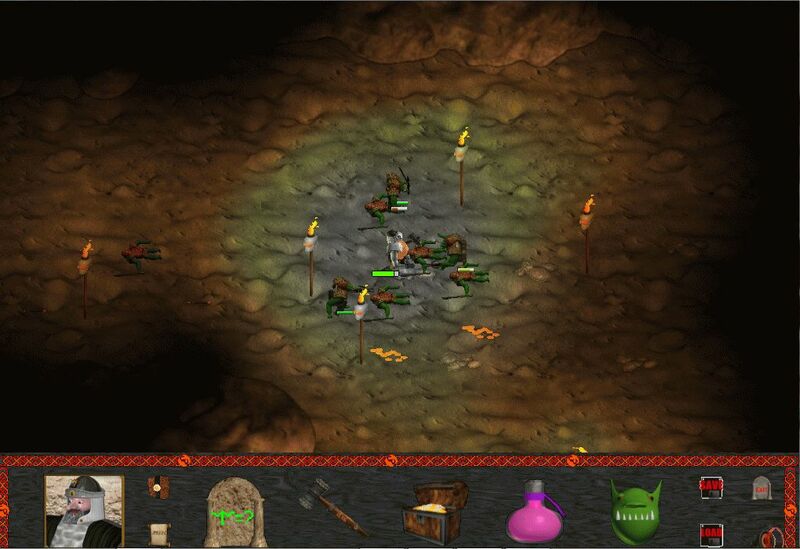 The orcs though worshipped the mountain and attacked the dwarves killing all but one dwarf who escaped the mountain. 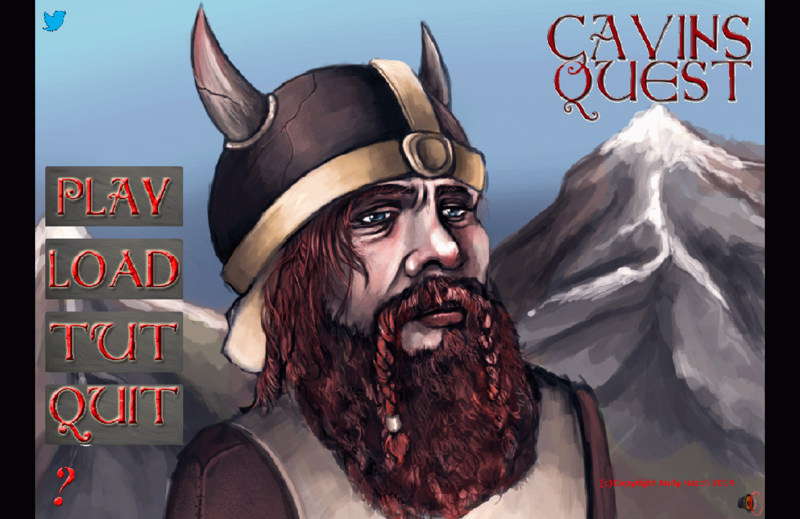 When he returned home to he was shamed for not staying and fighting so he kept the secret map to the entrance of the mountain for himself with the hope of one day returning. 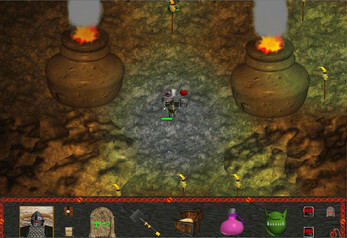 In Gavin's Quest you play Gavin who has the map to the mountain and the bravery to enter the mountain and face the orcish enemies. 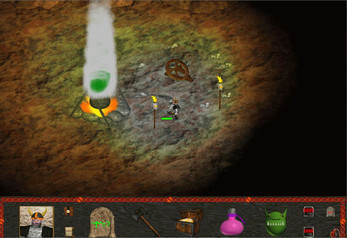 Each level of the game has a rune puzzle that unlocks a vault containing items and scrolls. 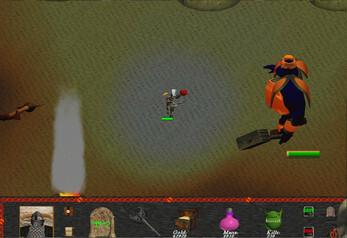 Gavin can switch between wielding an axe or hammer and use a crossbow to take down the hordes of enemies. 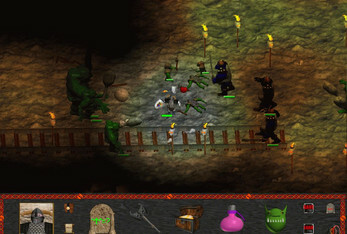 And the scrolls unlock magic spells that give special powers. 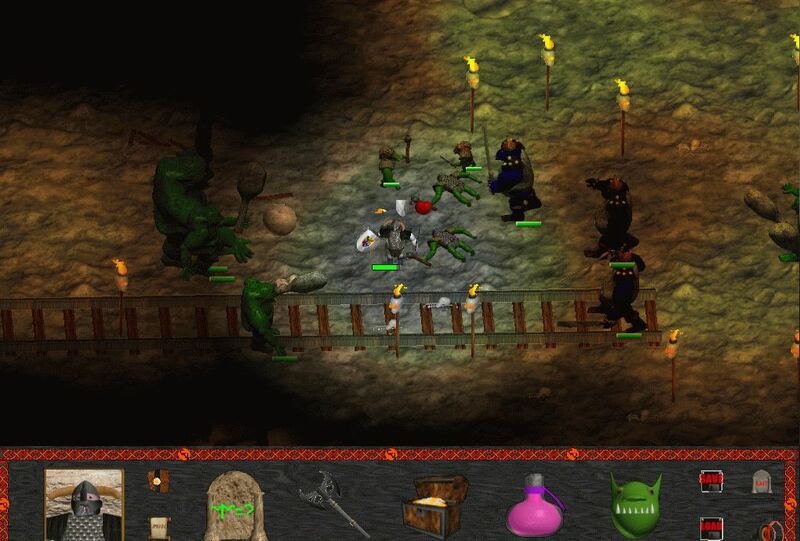 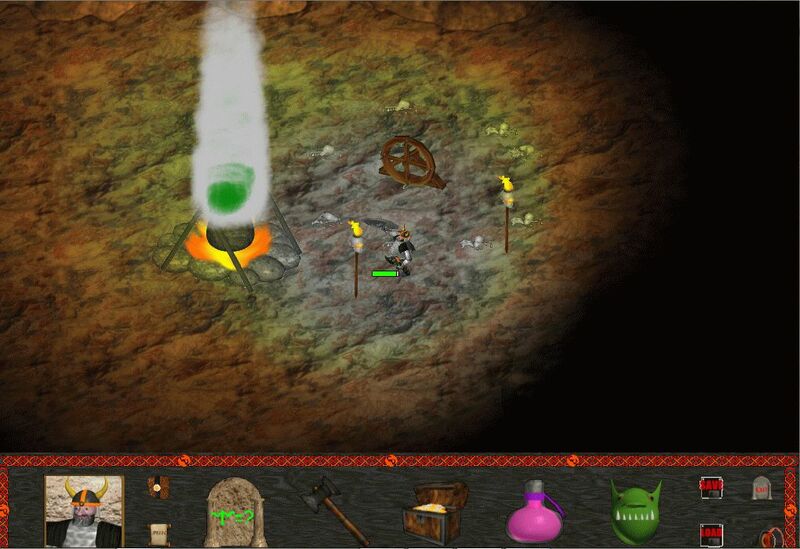 As you get better items and spells Gavin can go deeper into the mines and take down bigger and badder orcs. 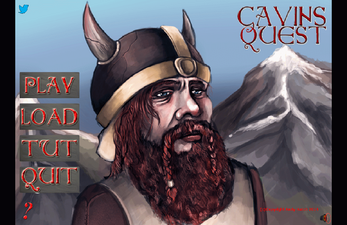 With stealth and brute force retake the mountain from the orcs and put an end to the shame on your family name. After you play the game let me know by rating the game on Indie DB.